This is the story behind the paper " Evolutionary transitions towards eusociality in snapping shrimps " in Nature Ecology & Evolution. I began studying the sponge-dwelling snapping shrimps in the genus Synalpheus in 2011 when I joined Dr. J. Emmett Duffy’s lab at the Virginia Institute of Marine Science for my Ph.D. My goal was to study the sexual biology of these shrimps and their associations with sponges. Synalpheus shrimps occur globally, but the ones we focus on occur primarily in the Caribbean. 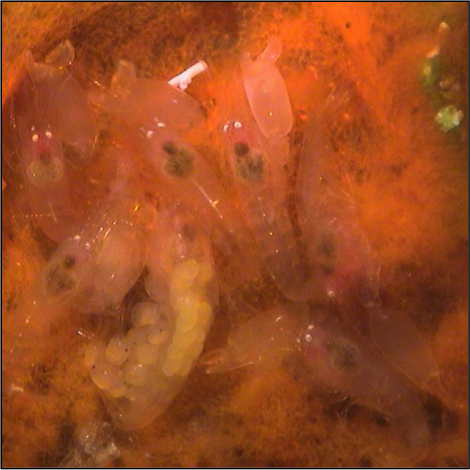 This group of sponge-dwelling snapping shrimp is of interest to behavioral ecologists like us because it contains the only eusocial species known to occur in the sea. In fact, this group of about 45 species includes nearly all the forms of animal social organization that exist on earth. Yet, compared to nearly every other group of social animals, we know very little about sociality in shrimps. During one of our weekly meetings in the summer of 2014, Emmett handed me a project that he had been working on for quite some time. “We have a lot of unpublished data on shrimp colonies and I won’t have time to finish this.” He said. 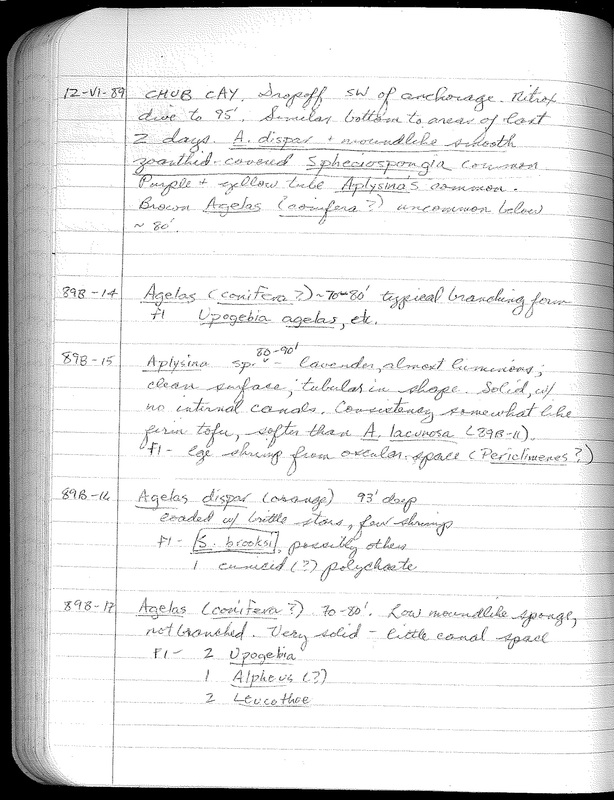 “Perhaps you could do this as a side project.” Emmett gave me a draft of an R-script to decipher a giant Excel file that records the details of all the Synalpheus specimens that he and his collaborators (Drs. Kristin Hultgren, Tripp Macdonald, Rubén Ríos, and others) collected for the past 20+ years. The goal that Emmett and our collaborator, Dr. Dustin Rubenstein, had in mind was to use the demographic characteristics of each Synalpheus species—things like colony size, the number of breeding female per colony, and more—to delineate the types of society in which they lived. 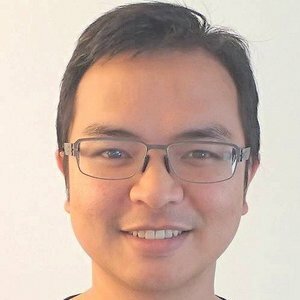 database of shrimp colony structure and distribution. It took me nearly a year to clean up the data, get the code straight, and use the appropriate approach to cluster species based on their demographic characteristics. We regrouped in the summer of 2015 to talk about where this project might go. Initially, we thought that we should just publish the data so that these social categories could be used for other research that we were working on. However, we quickly realized that with this classification of social categories at hand, and a molecular phylogeny of Synalpheus from our collaborator Kristin Hultgren, we could test a long-standing question among evolutionary biologists: How did eusocial species arise? the queen (with yellow eggs and ovaries) and six non-breeding individuals. Although the evolutionary transition towards eusociality has been studied intensively in insects, it has not received as much attention in other taxonomic groups. The presence of the diverse forms of social organization in Synalpheus provided us a unique opportunity to test how eusociality evolved in a group that is phylogenetically and ecologically distinct from insects. “This could be a Nature paper if you can do this,” said Dustin on the phone. “Understanding not only how eusociality arose, but also why we see such social diversity in these shrimps is one of our major research goals,” he added. With renewed enthusiasm for this project, I further developed the R-script, taking advantage of R packages like ape and geiger that can perform phylogenetic analyses, to test different models of transition between social categories in Synalpheus. After this long road, what did we find? It turns out that Synalpheus species do cluster naturally into three forms of social organization that we refer to as pair-forming (a pair of breeding male and female living together), communal breeding (multiple breeding males and females living together), and eusociality (a single breeding male and female together with a variable number of non-breeding individuals). To our surprise, further analyses suggested that eusocial and communal shrimp species evolved from pair-forming species independently along different evolutionary paths. This finding corroborates the “subsocial route” towards eusociality that Charles Duncan Michener proposed for insects nearly 50 years ago. Perhaps more importantly, we were especially excited that our results further affirm the importance of kin selection—a backbone of social evolution theory for the last half century—in driving social evolution since eusociality only seems to have evolved in species that form family groups. In addition to the specific results of our study, we believe that this work illustrates the importance of natural history collections and careful taxonomy. Our results are built upon years of field collection, painstaking taxonomic work and meticulous data curation that the co-authors, as well as many others, have shared. As one illustration, the number of recognized West Atlantic species of Synalpheus is now nearly double what it was when Emmett started to work on these obscure shrimp in 1988, when nothing was known of their social organization, and the new taxonomy results in strikingly different patterns of host specificity. Without the more than 60,000 specimens in our collection and the detailed notes on habitat and host associations, both resulting from numerous sampling trips dating back to 1988, these shrimp would be little more than obscure tropical cryptofauna and the expanding story of the ocean’s only eusocial animals would never have come to light. And now that we have a better understanding of how the social diversity in Synalpheus shrimps evolved, our next step is to find more species. After all, we’ve sampled only a small portion of the Caribbean. Many more fascinating species remain to be discovered under the sea. Who knows what wonders still await, hiding in the crevices of the world’s reefs?